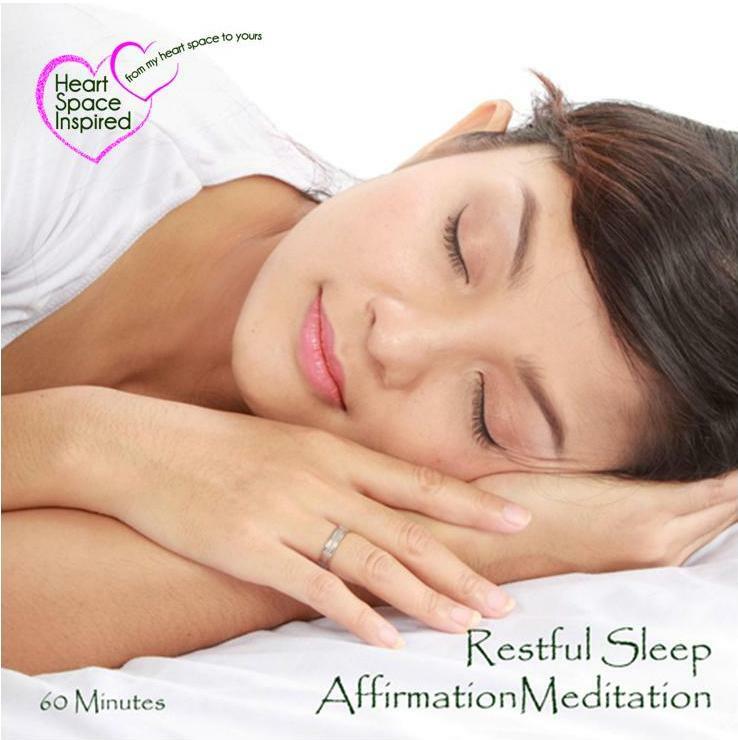 This meditation is designed to stop the brain and prepare you for a sound night’s sleep. After your have completed your purchase, you will receive an email with the download link. This meditation is 85mb to download and the link will expire 7 days after purchase.